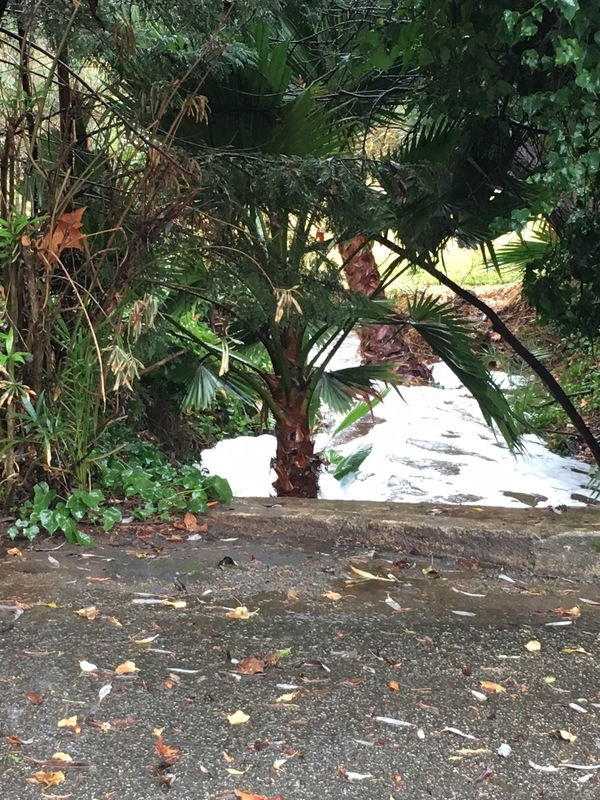 Urban runoff. It’s real. 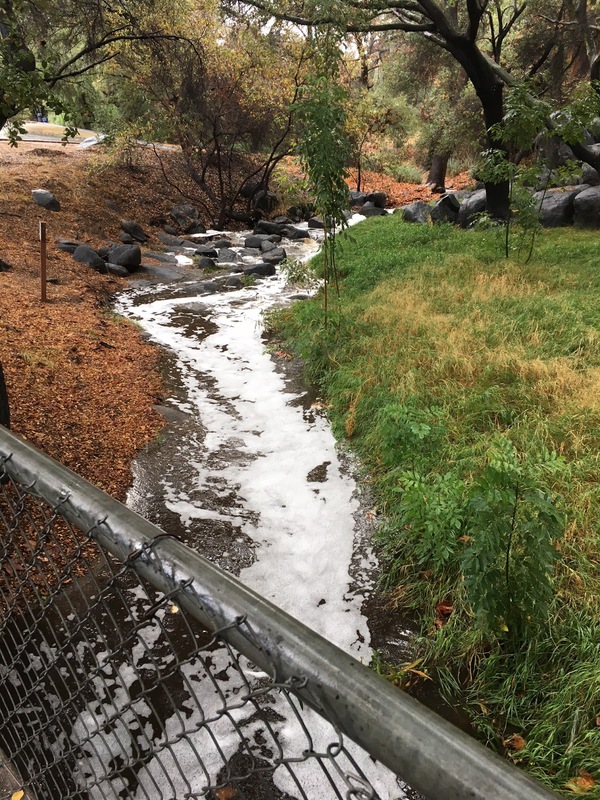 Today’s storm is just a reminder that storm water runoff is a large source of pollution. 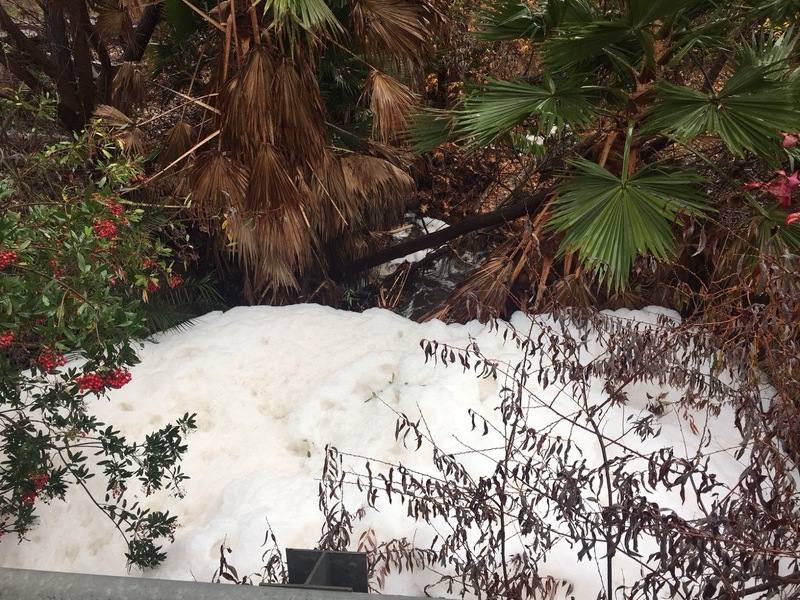 If you were out today you saw the large amount of foamy pollution in Felicita Creek…and the poor egrets trying to feed out of it. 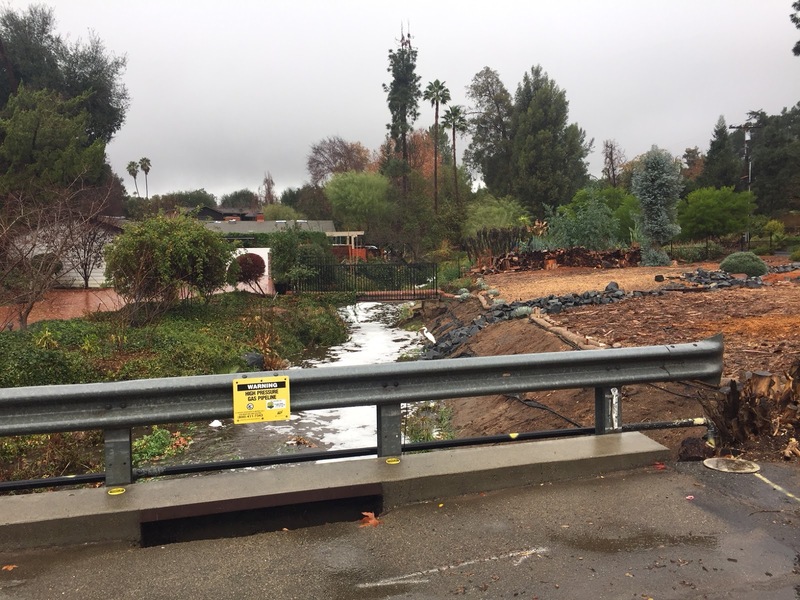 Escondido Neighbors United (ENU) has repeatedly asked for our creek to be prioritized for a comprehensive clean up strategy. So far, no success. 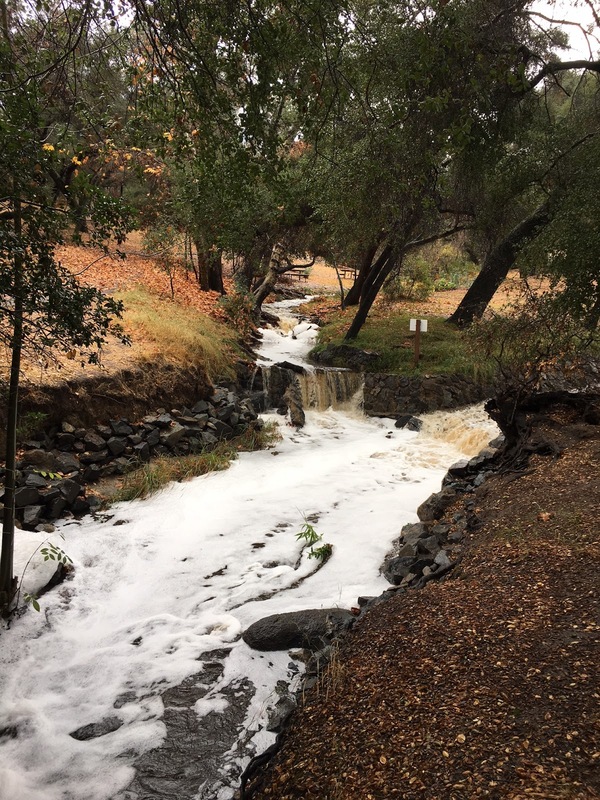 These photos should make clear that this pollution is a problem and needs to be addressed. We will post more on this later. 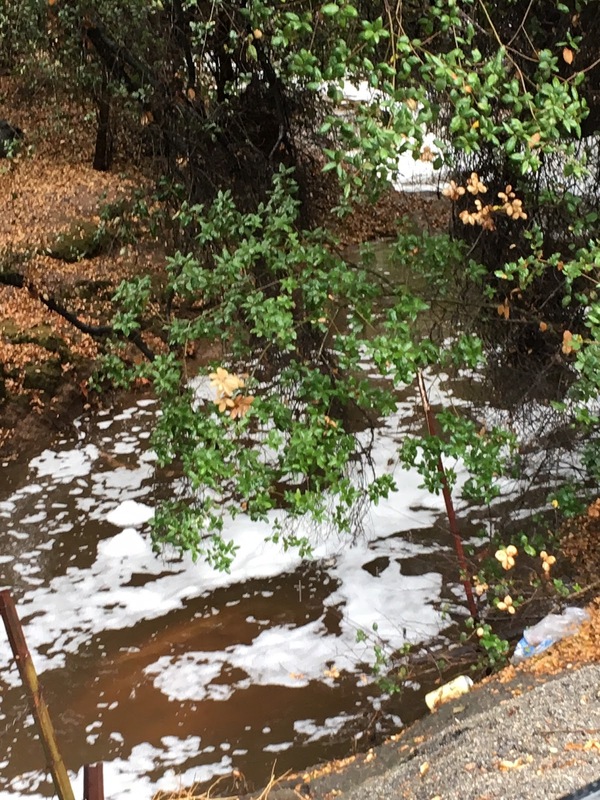 These photos taken between 10:50 and 11:10 am, January 9th, 2018 at various points along the creek and in the park. The white is soapy foam.